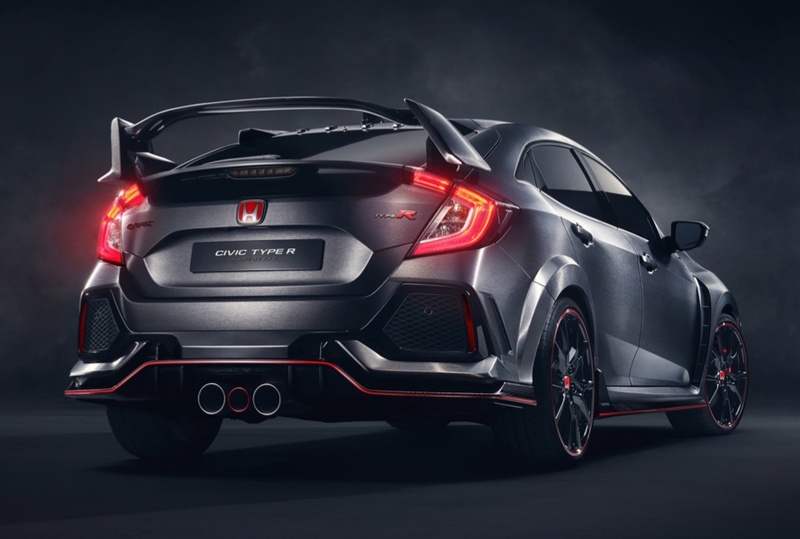 The coolest car that Honda has rolled out under its own name in a long time is the new Civic Type R, and unless you live in a cave somewhere, you know that this Type R is actually coming to the US. Honda dropped a new teaser video that shows some of the cool touches the car offers. As awesome as it is to see the little vortex generators on the back window, and the style of the front bumper, the best part comes at the end of the video. The Civic Type R sounds fantastic. It has a raspy growl with enough crackles and pops to make for an interesting exhaust note. The only thing that keeps me from really wanting a Type R badly is that the car is front-wheel drive only. For the money I’d rather have the AWD WRX STI or Focus RS.